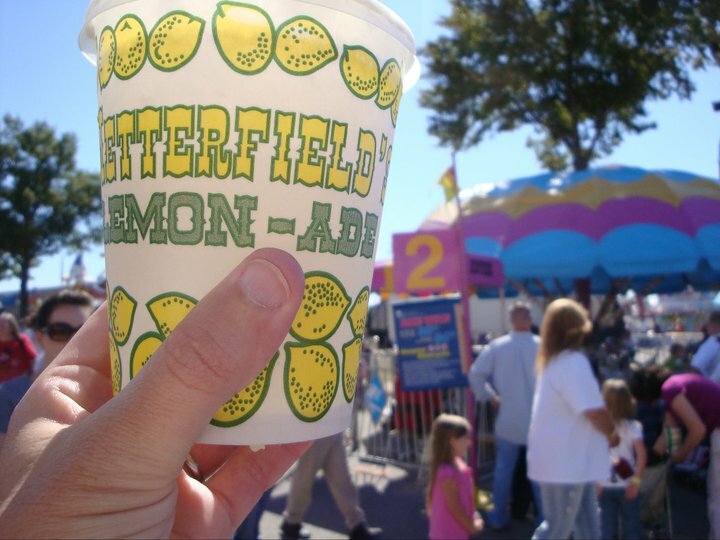 A few years ago — okay, it’s been way longer than that — some coworkers and I started composing fair haikus to pay homage to the delights of the South Carolina State Fair. Now you can, too. Writing a haiku is a snap. Three lines. First line five syllables. Second line seven syllables. Third line five syllables. eating from my greasy fist. I did not shoot it. Kdawn, I would hold your purse! An unlikely pair for sure. Oh man. You haikuers are rocking it! Pete! That is exceptional. I think you are the one to beat! What Julie said. Nice job. Why go to the fair? My kids’ first state fair. Trying to win them a prize. Then I’ll throw it up. – Can you tell I’m just in it for the food? what will they fry next? I feel your pain, TK! You are too kind Mr. Kelly. Thank you for playing!